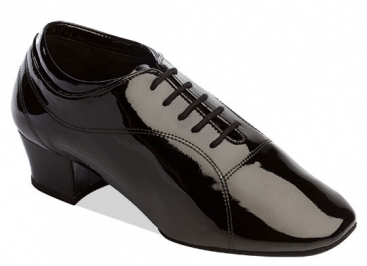 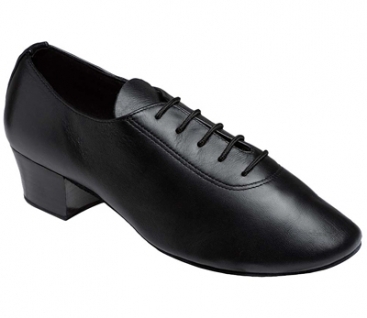 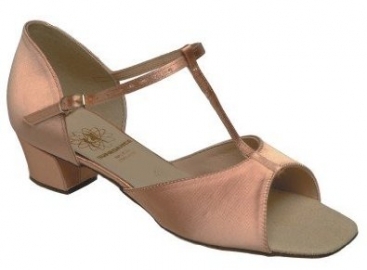 Kids' Latin Dance Shoes, Ray Rose, Rainbow 502, $77.00, from VEdance, the very best in ballroom and Latin dance shoes and dancewear. 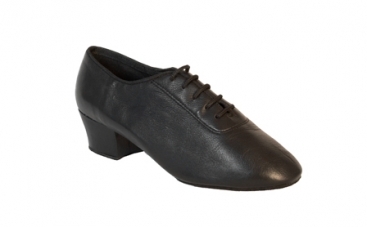 Designed for maximum support for the young foot, the Rainbow benefits from using the same high quality leathers and satins as the ladies' shoes. 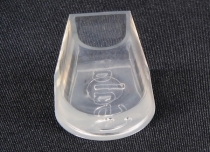 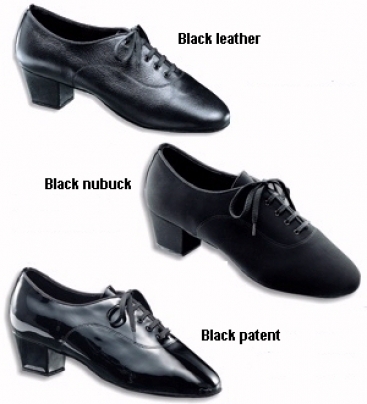 The girls' heel has been specifically developed to look attractive and give the extra support needed by the young dancer. 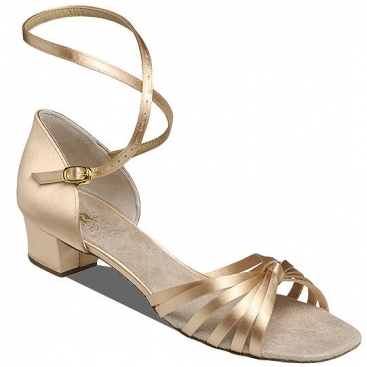 The ankle straps of the Rainbow is enhanced by a beautifully crafted diamante buckle. 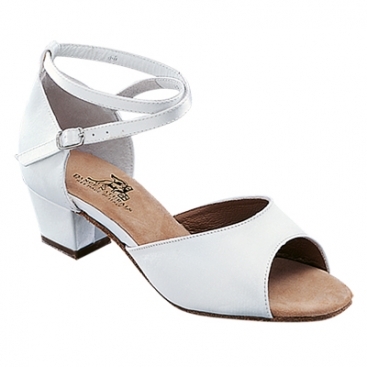 Ray Rose Rainbow is available in Tan Satin or White Leather, British sizes 10-5.